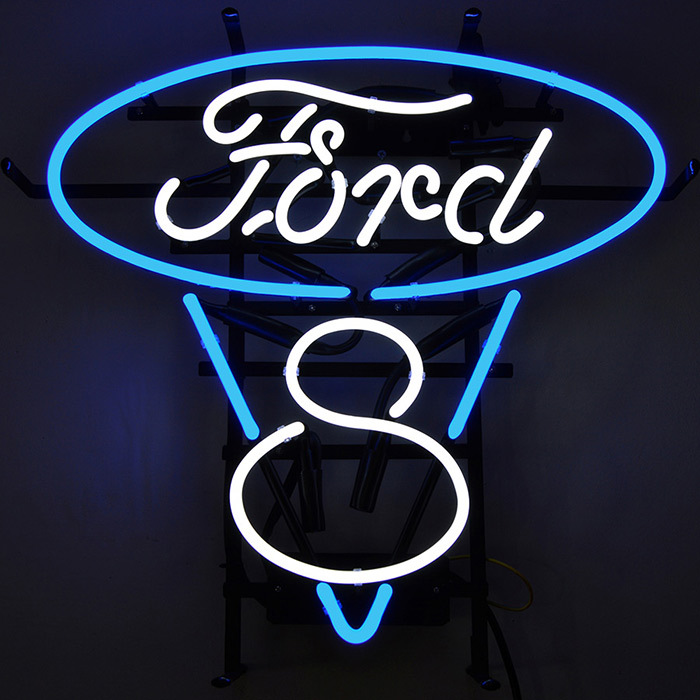 Ford V8 Blue and White Neon SignI just purchased Tropical Fish Neon Sign from Everything Neon for my home. I wanted to tell you that it is awesome. Received the sign exactly on time and in absolutely excellent condition. My neon sign on the wall besides my aquarium is looking amazing. Thank you for getting me informed all way through from my purchase to delivery.